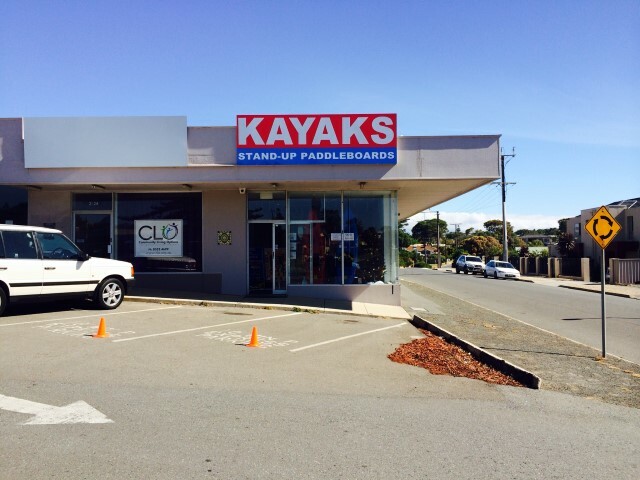 Our kayaks and SUP sales centre in South Australia is located in Christies Beach. Due to the volume of stock that we have been moving, you can get an idea of what we have and have had on our Easy Kayaks Facebook page. We stock both hard and inflatable SUPs from our very own “AKUA” brand. We can also order C4 Waterman SUPs for you as well. Our SUP sales in Adelaide include SUPs from 9’6″ to 14′ race boards. We also stock AKUA 100% carbon fiber paddles that are full adjustable in height, and we also carry SUP accessories including SUP leashes and SUP bags. For those with existing SUPs, we also offer SUP repair and surfboard repair. Our new kayak sales and SUP sales centre in Christies Beach offers kayaks, SUPs, surfboards, and accessories for all our water based activities. Please stop in and browse at 24 Beach Road, Christies Beach (approximately 200 meters up from the beach). We are the closest stand up paddle board sales Adelaide shop to the beach in South Australia. 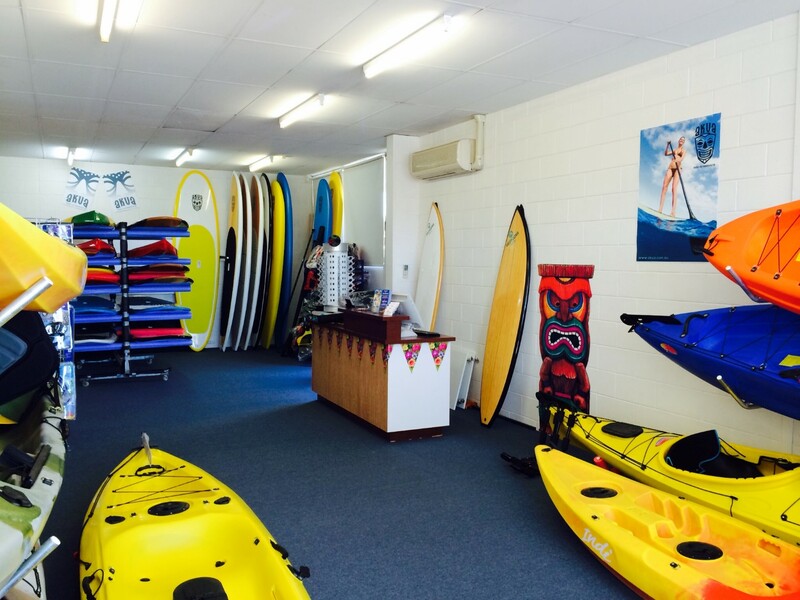 Easy Kayaks Sales Centre – 1/24 Beach Road, Christies Beach.